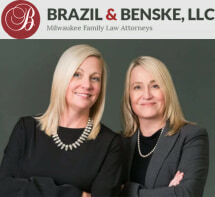 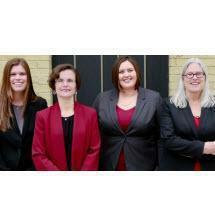 Premiere custody firm serving the greater Milwaukee area. 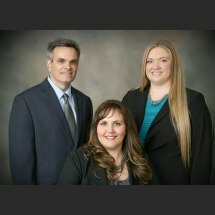 Call today for a free consult. 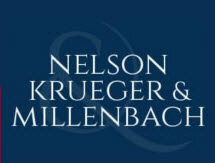 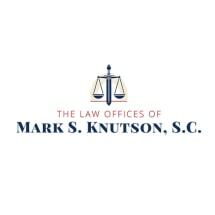 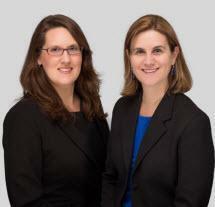 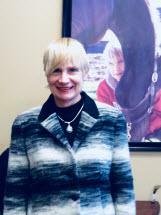 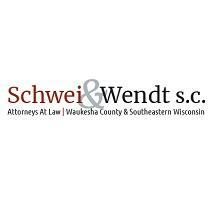 Need an attorney in Thiensville, Wisconsin? 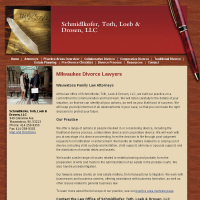 Use the contact form on the profiles to connect with a Thiensville, Wisconsin attorney for legal advice.